Flowers and good health seem one in the same. 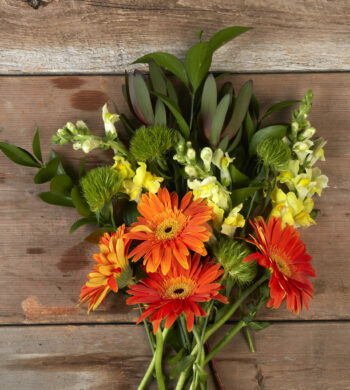 Just think…when our family and friend are feeling ill or are in need of recuperation, many a time we have chosen to send flowers. You may have never thought twice about the benefits of a bouquet but recent research has scientists touting that exposure to flowers actually boosts psychological health. 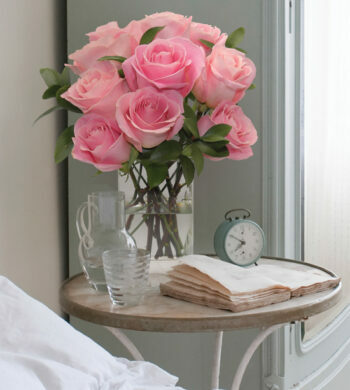 Could flowers be a factor in keeping your energy level high throughout the day and helping you to feel less moody? 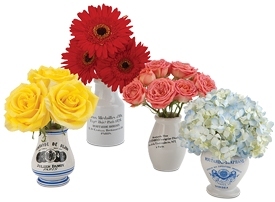 Small bouquets of colorful flowers can do more for your mood than you might have realized. 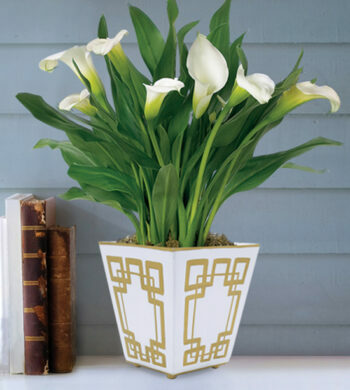 It’s one thing to have your day brightened by the delivery of flowers but you can enjoy physical and emotional benefits of having flowers in the home, especially during the dreary winter months. Ancient Chinese healers believed in “flower power” to summon power and emotion. The color of a flower contains amazing healing attributes as they stimulate hormones like adrenaline or activate mood-boosting hormones like seratonin. It may seem flowers can promote well-being in more ways than one. Yellow stimulates the brain and helps us feel more optimistic. 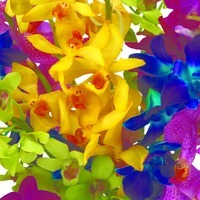 An assortment of brightly colored orchids can make you feel fabulous. Green slows the production of stress hormones and helps us relax. Violet relieves tension and can suppress hunger. Orange strengthens the immune system and give us a boost. 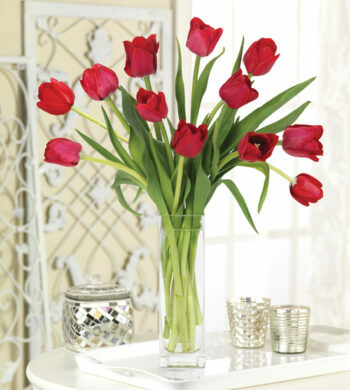 Do you ever purchase flowers as a pick-me-up to beat the “winter blues”?